If you are looking to build an eCommerce website with WordPress the excellent choice is WooCommerce. WooCommerce is one of the most customizable eCommerce platforms for building your online business. There are more than 39% of online stores powered up by WooCommerce. There are a huge number of paid and free add-ons available so you can make it do just about anything you need. You get started you need a theme. If you have a low budget and require something free, I have an excellent list here. Today I decided to share a list of 30 the best high-quality and free WooCommerce themes. Launch is a modern, bright and responsive e-commerce WordPress theme perfect to market your products and services. It easily integrates with Woocommerce. Profile theme support all features and best theme for design for displaying your personal and company profile with a blog, news, articles and theme also support WooCommerce an eCommerce plugin, with proper Google structure data, for better user experience we included Jetpack infinite scroll support, WP-rating support. Algibro Shop is an elegant free WordPress child theme, perfect for building an online store. Algibro Shop is WooCommerce Compatible, easy digital downloads, WPML, RTL, SEO friendly and with parallax effect. Satori is a multipurpose WordPress theme designed for the creative wanting to build anything from a client restaurant website to a creative portfolio site for a photographer and anything in between. Satori integrates nicely with some of the top WordPress plugins such as WooCommerce to create an online store and let users easily shop through your products. eCommerce Store is a child theme of MaxStore WooCommerce WordPress theme. eCommerce Store is multipurpose WooCommerce WordPress Theme suitable for eCommerce websites of any store type: sport, technology, fashion, furniture, digitals. Its modern design is perfect to create a website for your business. Styled Store is astonishingly elegant WordPress theme designed for your WooCommerce shop and gives a brilliant look and texture to your website. Styled Store is an amazing and admirable resource, which is exceptional in safety and security and inclusively rich in feature. Unique Features WooCommerce Goodness As you’d expect, Wootique makes full use of all of WooCommerce features. We’ve painstakingly married theme and plugin to provide a seamless front-end experience. Every single one of WooCommerce widgets has been lovingly styled to match the beautiful design. Safreen super flat design and responsive landing page and multipurpose theme. You will be amazed by the real-time customizer, lots of smart options that will help you build your website with ease. 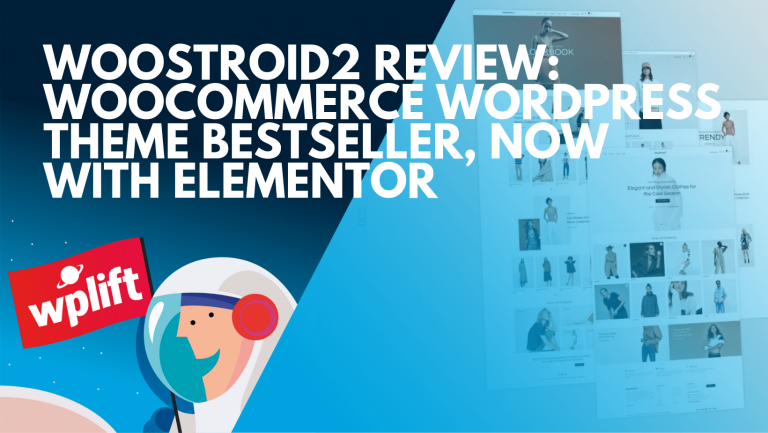 This theme is ready for WooCommerce, Mailchimp, Contact Form 7. ShopIsle is the perfect free theme designed for your WooCommerce shop based on bootstrap. Due to its flexibility ShopIsle can also be used for a one-page business site, it has a fullscreen image, parallax effect, it provides a responsive blog section, is eCommerce ready, WPML, Photo Gallery Grid, Contact Form 7, Meta Slider, SiteOrigin Page Builder, JetPack compatible and SEO friendly. Forest is a Premium Quality Design with one of the best Performance scores. Its extremely fast loading and Uses very few Third Part Scripts. Its designed to work with WooCommerce to give you the finest eCommerce sites. A very neat and clean orange and white business theme. The theme is fully responsive that looks great on any device. The theme supports widgets. And features theme-options, threaded-comments and multi-level dropdown menu. A simple and neat typography. Uses WordPress custom menu, header image, and background. 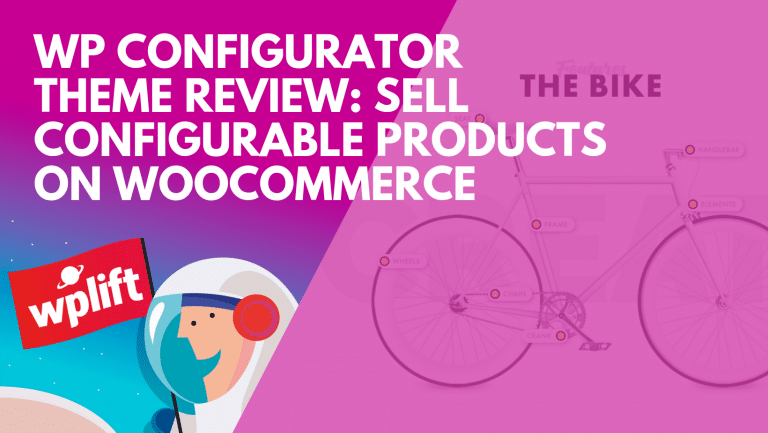 Discover is WooCommerce Compatible. Responsive Theme is a flexible foundation with fluid grid system that adapts your website to mobile devices and the desktop or any other viewing environment. Theme features 9 Page Templates, 11 Widget Areas, 6 Template Layouts, 4 Menu Positions and more. Powerful but simple Theme Options for full CMS control with easy Logo Upload, Social Networking and Webmaster Tools etc. Responsive is WooCommerce Compatible, Multilingual Ready (WPML), RTL-Language Support, Retina-Ready, Search Engine Friendly, W3C Markup Validated and currently translated into 40 languages. Bazaar Lite is our new creative and minimal eCommerce WordPress theme. Perfect for managing a shop using WooCommerce plugin or a blog, it offers a fully responsive layout to be displayed on every kind of device. Azera Shop is an elegant free WooCommerce WordPress theme, perfect for building a one-page online store. Azera Shop is WooCommerce compatible, WPML, RTL, Photo Gallery Grid, Contact Form 7, Meta Slider, SiteOrigin Page Builder, SEO Friendly and with parallax effect, the full screen image is one of the best eCommerce themes and a good storefront alternative. Bizgrowth is a free corporate WordPress theme its use for business, corporate, industrial, and commercial websites. It is user-friendly customizer options. It is Compatible with WooCommerce, Nextgen Gallery , Contact Form 7 and many WordPress popular plugins. On Sale is a clean and crisp child theme for the WooCommerce reference theme Storefront. You must install Storefront before using this theme. On Sale has a simple color palette which can be edited in the customizer with no coding required. Activello is a clean and minimal WordPress blog theme with a premium look and feels well suited for food, fashion, travel, lifestyle, sports and any other excellent blogs. This theme features WooCommerce integration that allows you to create fully functional eCommerce website side by side with your blog. Terrifico is a clean, flexible and fully responsive WordPress theme that looks perfectly on any device. Theme is packaged with a lot of awesome features such as: fully responsive design, advanced admin panel, super easy installation and setup, choose from boxed and wide layout, custom background, custom logo and favicon, blog post formats, eCommerce support via WooCommerce. The Virtue theme is extremely versatile with tons of options, easy to customize and loaded with great features. The clean modern design is built with html5 and css3 and uses the powerful responsive framework from Bootstrap to be a fully responsive and mobile friendly. It’s fully ecommerce (Woocommerce) ready with all the tools you need to design an awesome online store. Nova is an eCommerce theme designed to work with WooCommerce. It is a child theme of Storefront so you must install this before using Nova. Nova has a very flexible home page template with optional posts slider, static page content and all the usual options for Featured, Top Rated, and On Sale products. MaxStore is a free WooCommerce WordPress Theme. MaxStore is WordPress eCommerce theme based on WooCommerce plugin. This theme will be a perfect choice for online fashion store, sports store, digital shop, men or women store, handbags store, cosmetics shop, luxury jewelry, accessories store and multipurpose online stores. The NovelLite One Page Responsive Theme for WordPress is a simple and beautiful theme with the live customizer. Edit and check change instantly. NovelLite Theme supports Six widget areas (two in the sidebar, four in the footer) and featured images (thumbnails for gallery, blog posts). It has multiple useful sections (services, testimonial, WooCommerce, pricing, recent post, team, contact us). Contact section with lead capture functionality. Nice list. At first I wanted to suggest you the Hudson theme ( http://teslathemes.com/wp-themes/hudson/ ) but I forgot that it is a paid one. Anyway, nice list. Yes, lots of good commercial ones but not many free ones at all! amazing list, I think AyoShop on genesis framework is the best! Great collection. i liked The Virtue theme because it easy to customize and loaded with great features. The MIO theme is exactly what I’ve been looking for! Thanks! Thanks for the list. Personally I think the ones designed by Woo Themes, like Artificer, would work the best with WooCommerce, but there are some others in there that look great as well.